Jason and I enjoy getting out there in the world. For him, it’s golfing. For me, it’s long walks. Together you’ll find us road tripping, camping, and hiking. We enjoy being active and do our best at doing food and drink in moderation. 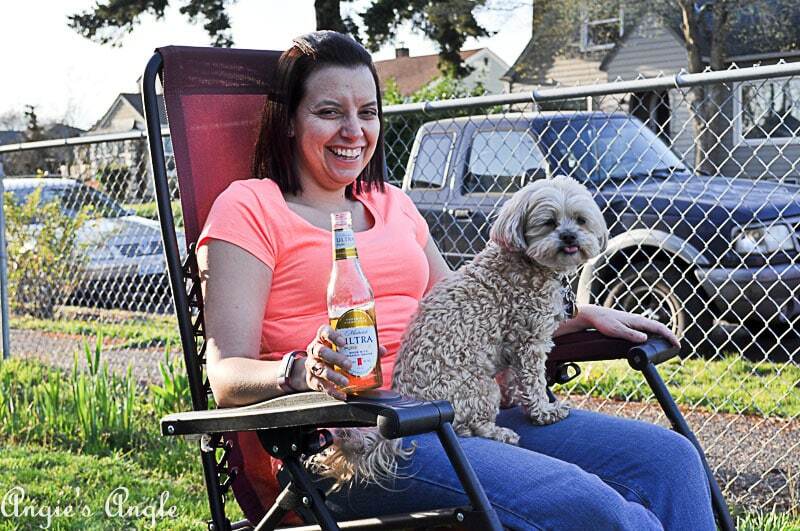 Sometimes though, you just don’t feel like leaving the house and yet want to enjoy some of the great outdoors. 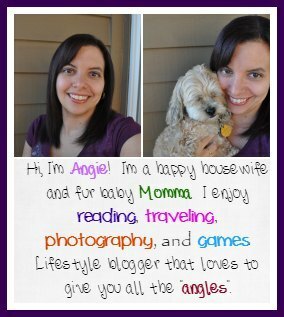 It’s fairly easy to be living your best active and healthy life even in the littlest easiest manners. 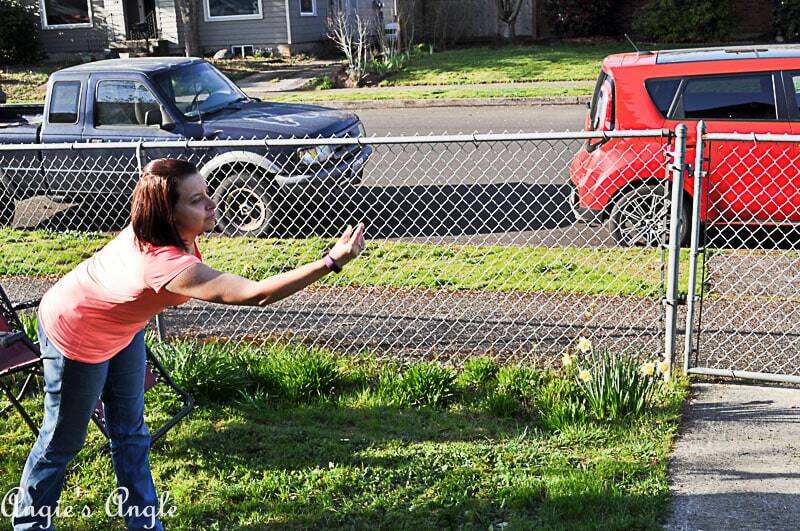 This weekend, we wanted to get out in the beautiful Spring Day a bit and do things a bit differently around here. Not wanting to really drive anywhere, we did up our Saturday right here at home. While, as I stated above, love getting out there for road trips and hiking. 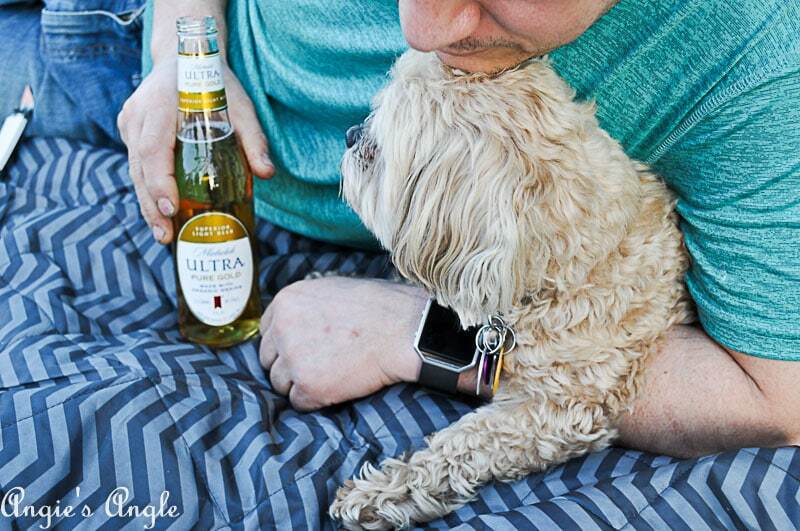 Leaving the house this weekend just didn’t appeal to either of us. Yet, we wanted to get out there and enjoy the beautiful Spring day we were having. Especially since it was going to rain the following day. 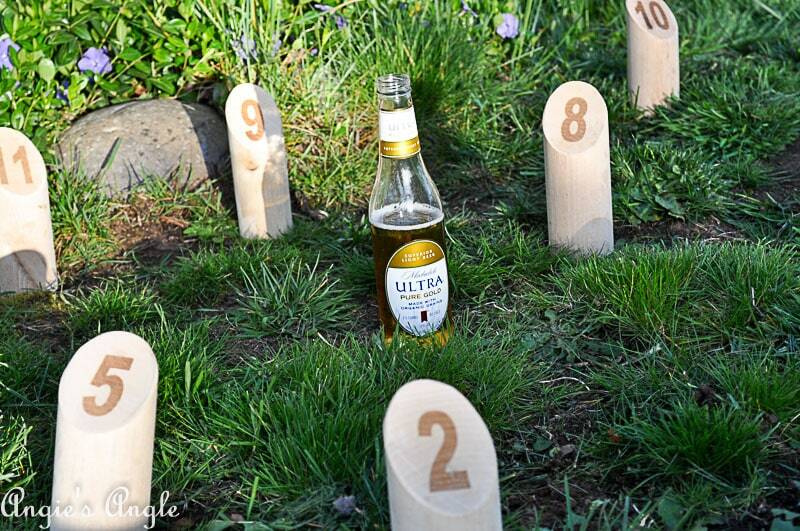 Luckily, we have lawn games that we enjoy playing at our home. 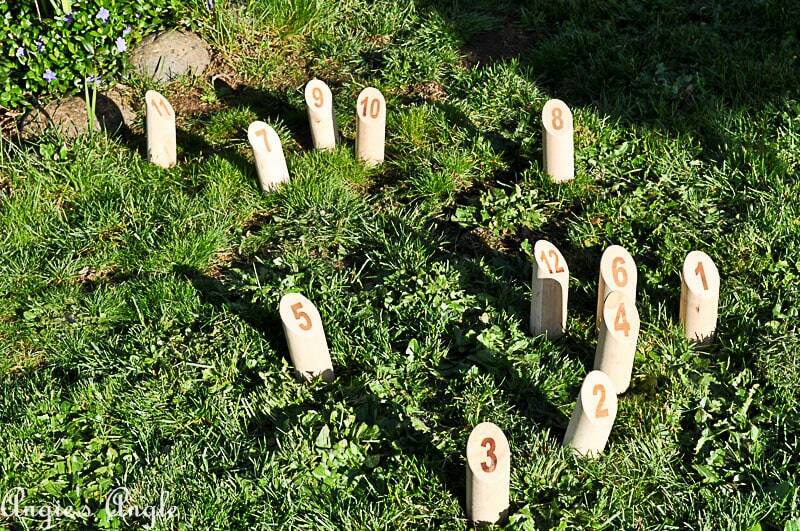 Keeping us active while enjoying a nice simple lawn game. Plus, the added benefit of a little connecting. 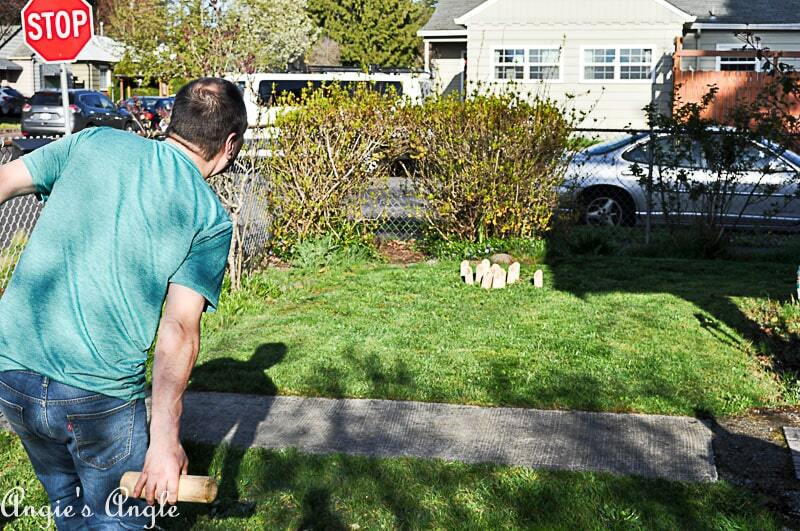 Molkky is one of our favorite lawn games, ever. A little like bowling with wooden pins and a throwing stick. The goal is to be the first one to get exactly 50 points. If you go over, you get knocked back down to 25 points. On the other hand, if you strike out three times in a row (not getting a single pin), you are out. Knockdown several pins, get that number of points. 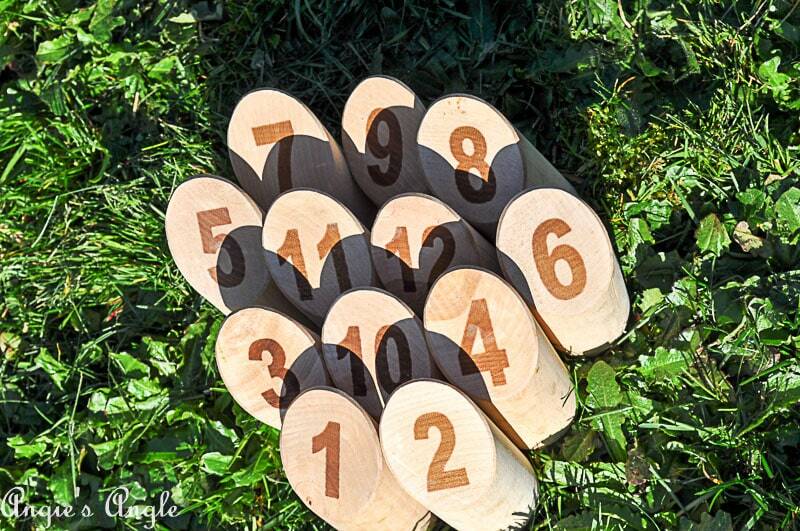 But just knock down one, get the points of that number on it. Super easy and fun to play. Not to much action, but enough to keep you moving. Which is one of the reasons we love it like we do. In case you are curious, I lost! And normally, I am quite good at this little game. Now that we just had a grand time being active, we don’t want to weigh ourselves down with heavy foods and drinks. Having ourselves a little yard picnic was the perfect way to round out the late afternoon. 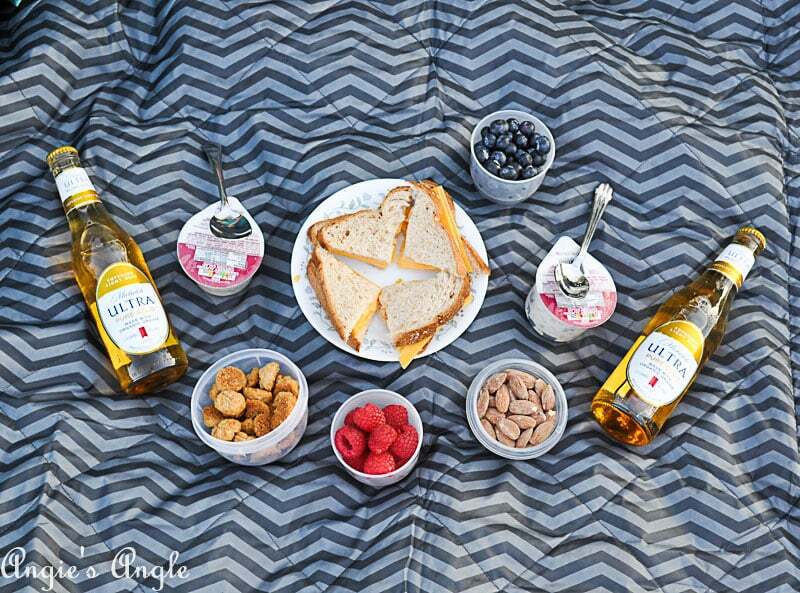 Light, healthy for you foods along with the brand new Michelob ULTRA Pure Gold. 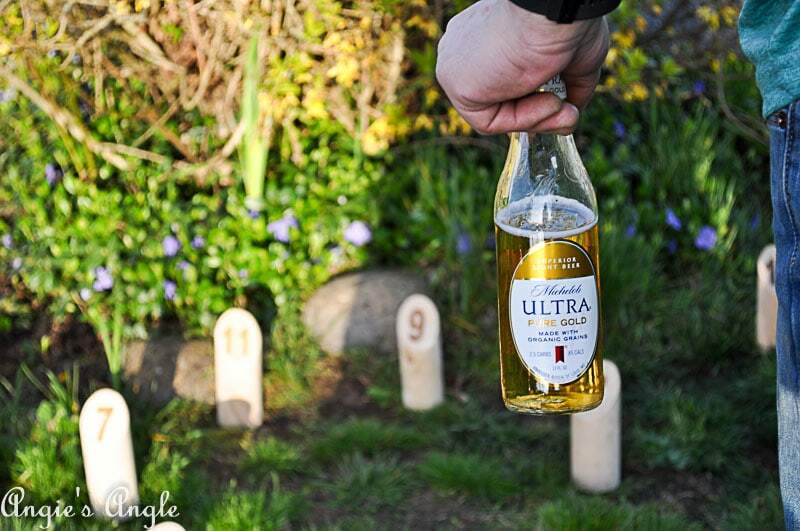 You may ask, what makes Michelob ULTRA Pure Gold the perfect option for a light and healthy beer? Because it only has 2.5 carbs (which you know we have to be very careful about our carbs in this household) and a meager 85 calories. Not only that but it is triple filtered, free from artificial colors and flavors, brewed pure with organic grains as well. 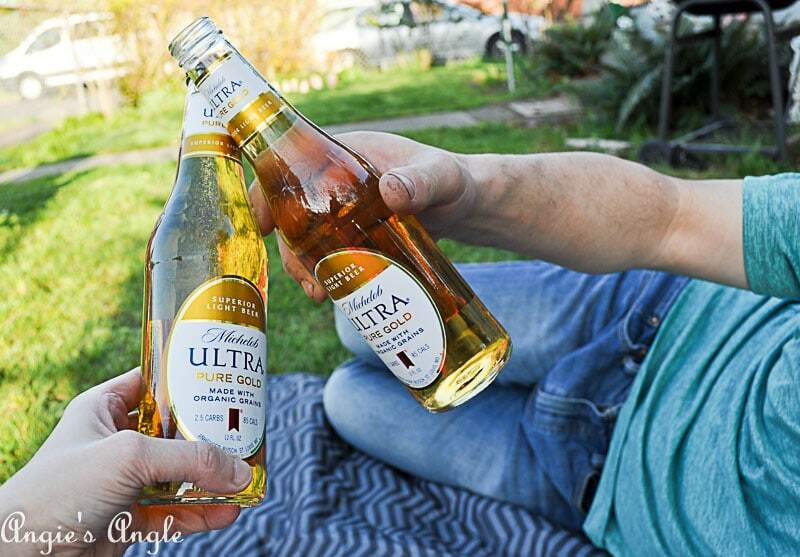 Sitting down with our little picnic while sipping the Michelob ULTRA Pure Gold was the perfect ending to a nice relaxing late afternoon. Now, it is very new, so you should go check right now the product locator to find the one nearest you. 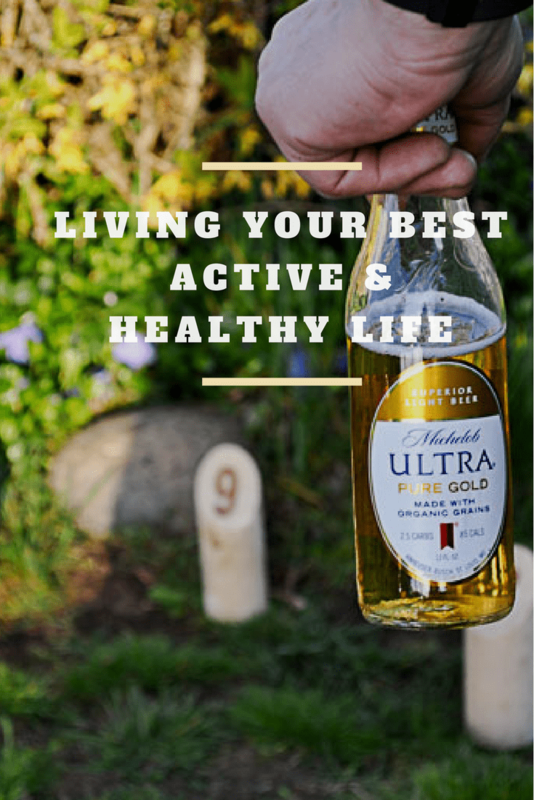 You’ll want to add this Michelob ULTRA Pure Gold to your Spring and Summer activities, so you can live your best active and healthy life!